Featuring The Shangri-La Hotel, Dubai, Masterpiece International, Vacheron Constantin and The Luxury Network International Awards 2019. 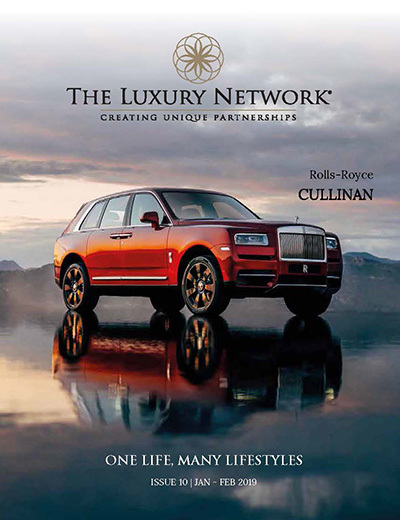 Featuring The Luxury Network UAE’s Heart of Europe Luxury Extravaganza, Rocco Forte Luxury Talk and luxury hot tub chalets with stunning views. 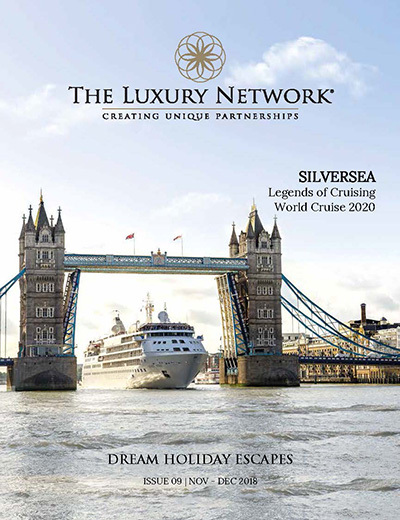 Featuring Silversea, everything you need to know about caviar and Emirates Woman Magazine’s woman of the year awards 2018.